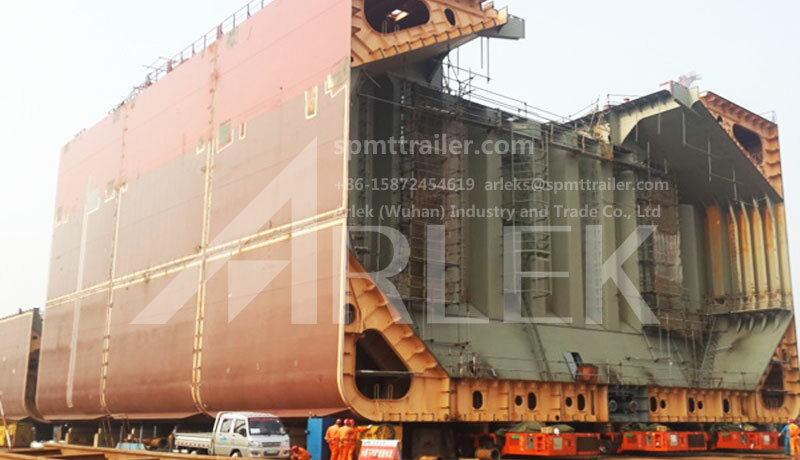 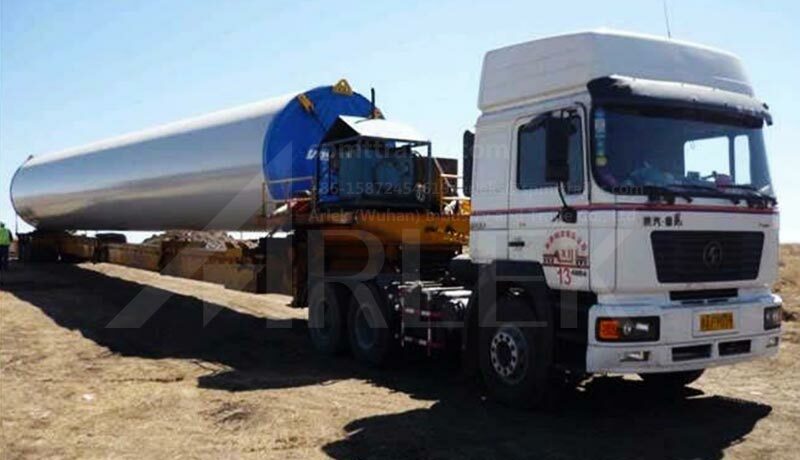 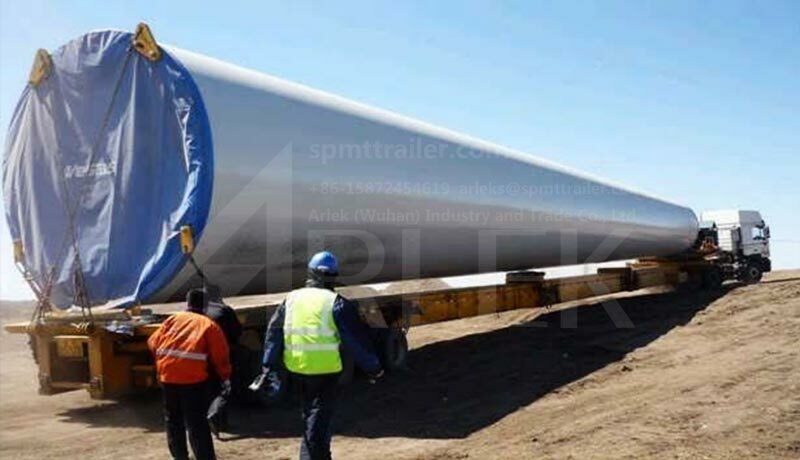 Windmill tower trailers range in capacity from 50 tons to 150 tons. 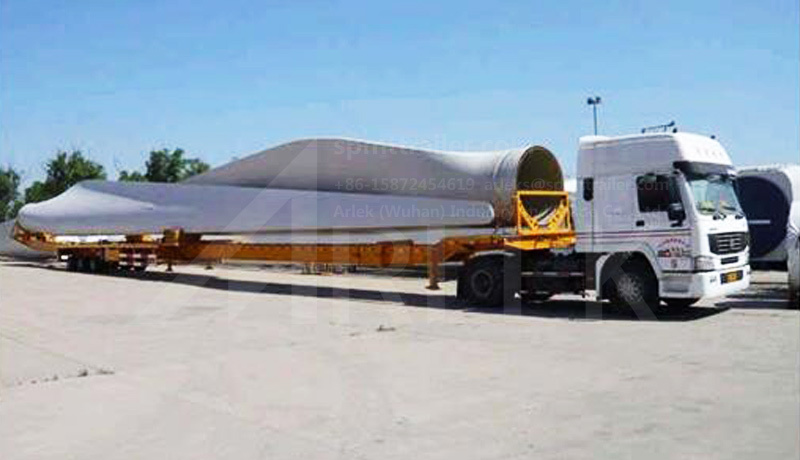 Windmill tower trailers are used to transport larger and heavier individual components such as tower sections and engine compartments. 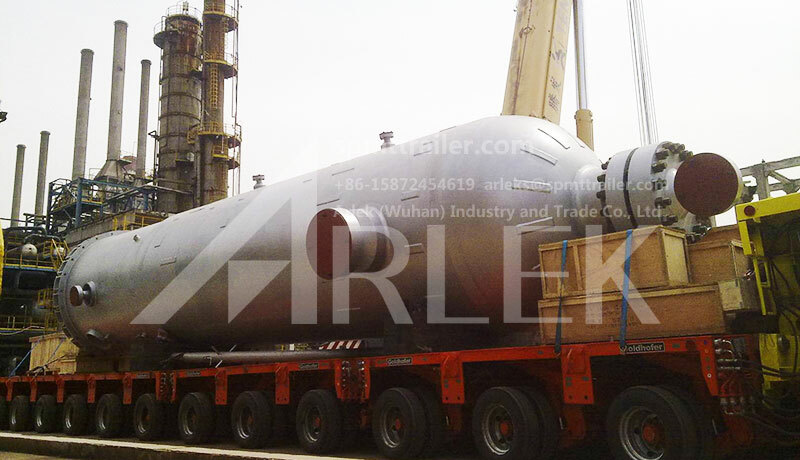 The windmill tower transporter can be designed and manufactured according to the user's requirements. 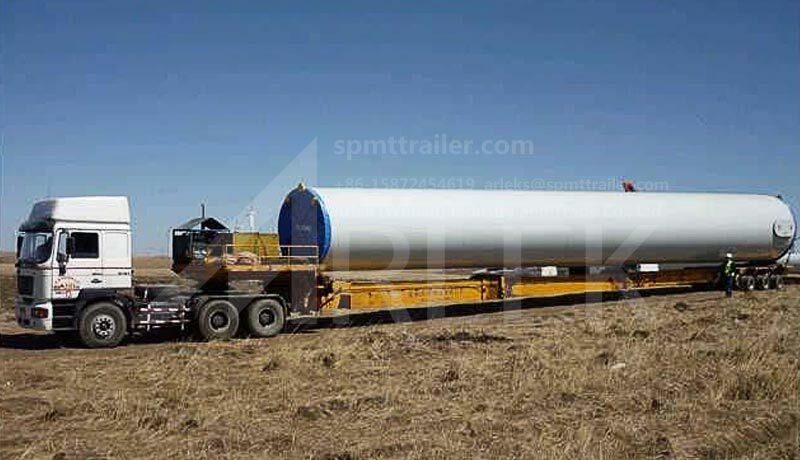 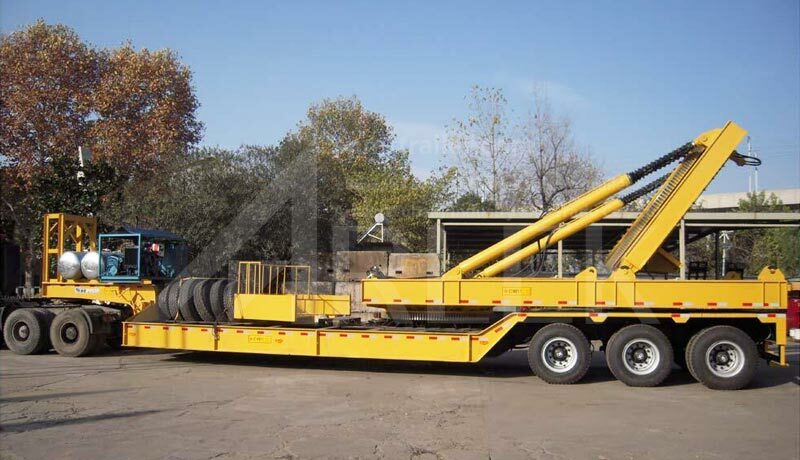 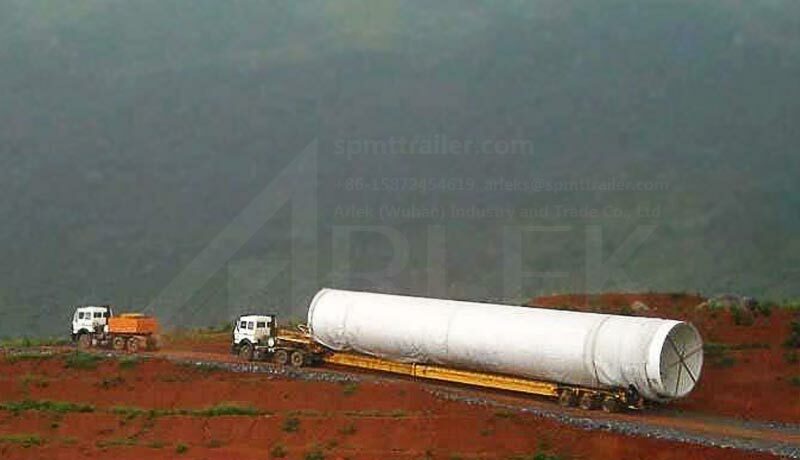 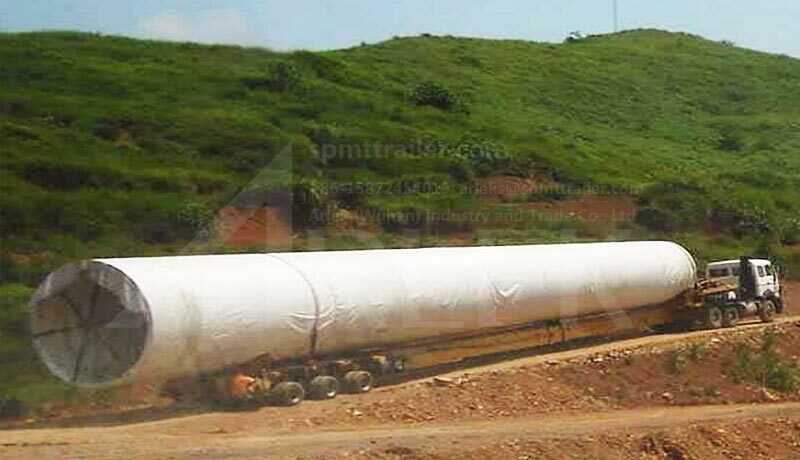 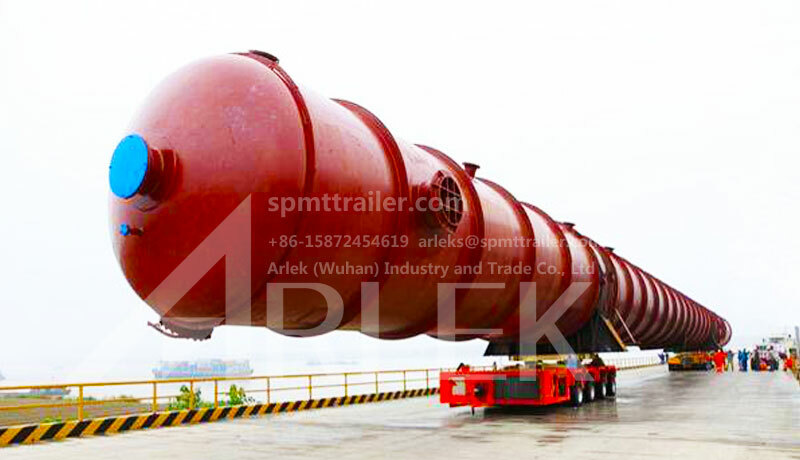 Windmill tower trailers carry capacity varies from 50 tons to 150 tons.